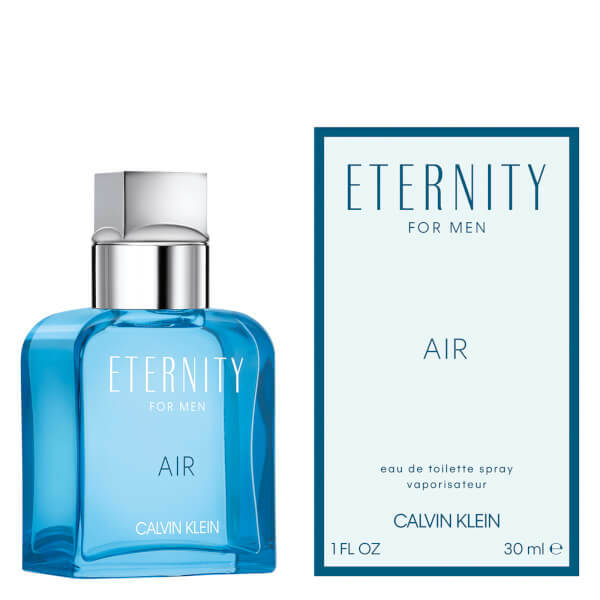 Exuding an exhilarating freshness, the Calvin Klein Eternity Air for Men Eau de Toilette is based on natural airy sky accords and energetic sensations. 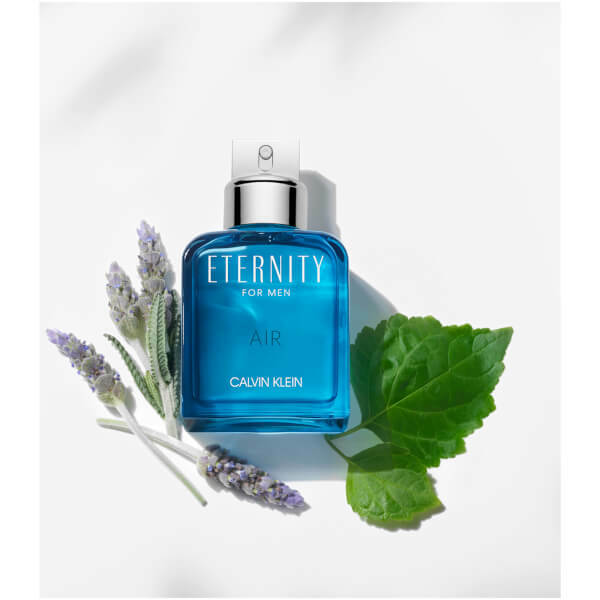 Opening with notes of Mandarin, Juniper Berry and crisp Green Apple, the fruity-fougère fragrance develops into aromatic Lavender and Violet Leaf, before succumbing to rich Patchouli, Seaweed and Ambergris in the base. 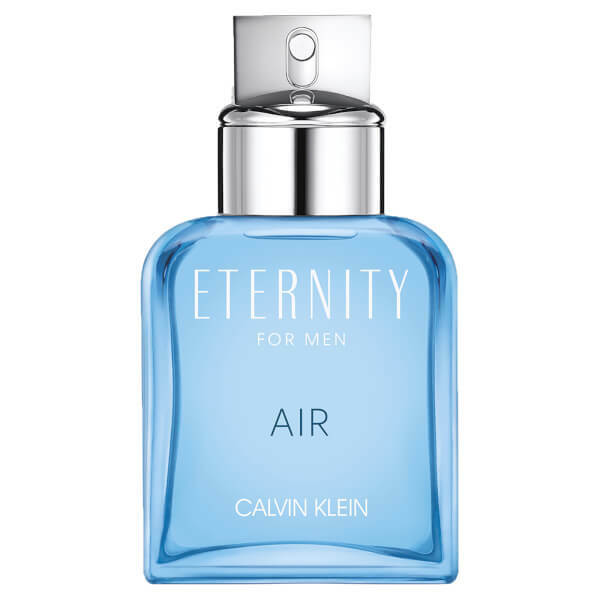 Housed in a blue glass bottle, the sophisticated scent is perfect for day or evening wear. 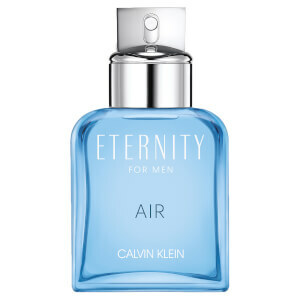 Top Notes: Mandarin, Juniper Berries, Ozonic Accords. Heart Notes: Green Apple, Lavender, Violet Leaf.